This week we chat about the biggest lessons we've learned when building and editing our websites and in Shortcut Corner Greg explains how to seriously darken your iPhone screen. We also talk about Greg's free engagement Facebook results and mention www.commentpicker.com for picking the results for the competition. Looking for an amazing CRM tool for photographers? Check out Studio Ninja use the promo code thesnappening50 for 50% off a year's subscription! 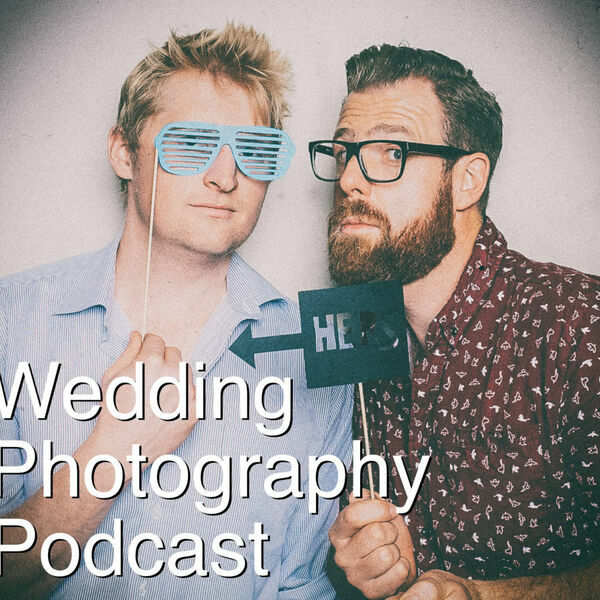 All content © 2019 The Snappening - Wedding Photography Podcast.